Spellspire puts the "spell" in spelling bee! Conjure letters and string together words to create powerful spells. The longer the word, the bigger the blast! Slay powerful monsters, discover new abilities, and unlock new magical equipment and effects. Journey to the top of the tower of Spellspire, where mystery and enchantment await. Unleash the power of words in Spellspire! A chance encounter on a path in the forest can turn into a real romantic adventure. And what if this is love and your beautiful Prince is already waiting for his beloved in a fairytale castle? Your best friends and fairy godmother will prepare you for the most important event of the Kingdom, the annual ball in the King's castle! Collect magic puzzles until the carriage turns into a pumpkin, and your crystal shoes transforms into ordinary shoes! Get past all the tricks of the envious sisters and mother of the Queen, who tries to prevent Cinderella. 5 incredible trials with the dignity of the princess to meet the Prince! new version, razz pc with windows 8 and windows 10 died so I cannot check it works with modern windows, if I put windows 10 on my pc then cannot fix other games. inspect0rQ wants us to try uploadcloud so I have that link as well. World's Greatest Cities Mosaics 6 is here and it’s packed with more brain teasing challenges. Try out 4 different game modes while exploring the greatest cities of the world. 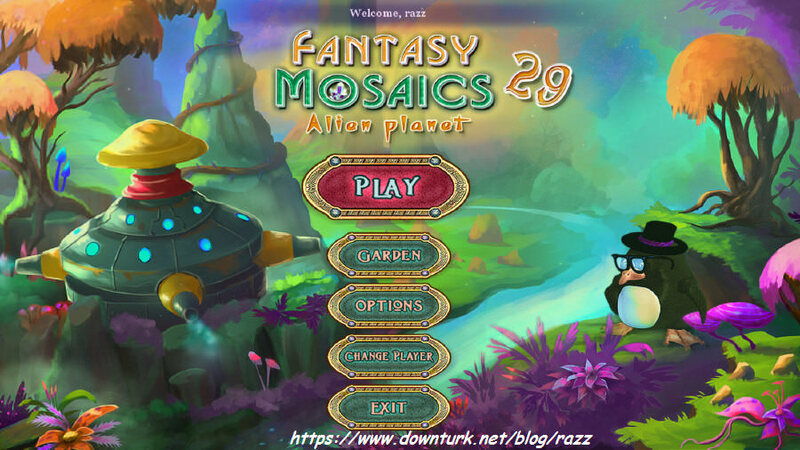 Mosaics fans will love the additions this sequel has to offer. With over 100 challenging levels, there's no shortage of puzzles for you to piece together. Forest fairies cannot wait for you to discover new mosaic pictures with even more colors than before. Use your logic skills to solve puzzles and you will reveal the mystical creatures, animals and magic items that inhabit the forest. Travel through eight forest locations with fairies where they are always happy to help you when you get into trouble. If you love puzzles, then put your skills to the test and solve all 160 of them!